What you put in your body can help propel you past the competition. Here's what to load up on and what to skip. Between the energy needs created by training and their lean muscle mass, athletes require many calories — aka food — to keep their bodies functioning optimally for competition. To be ready for race or game day, pay attention to the quality of those calories. ● Salmon. Salmon and its oily fish friends like mackerel and trout offer lean protein as well as omega-3 fatty acids. 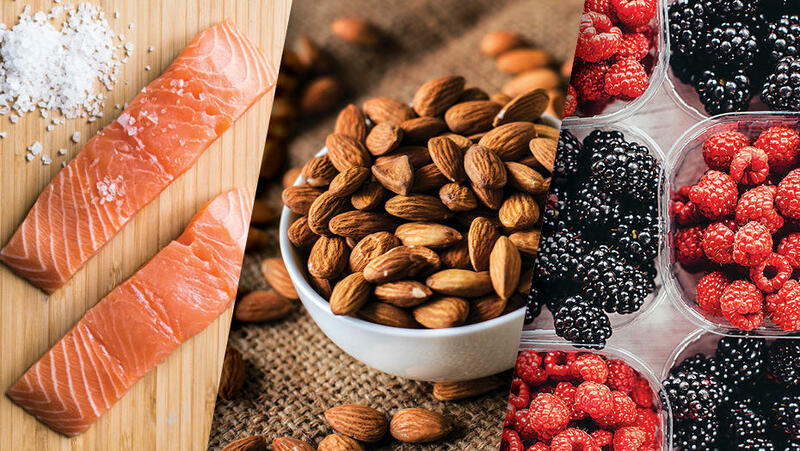 The omega-3s can help reduce inflammation in the body (which could otherwise have a negative impact on your performance). Stick to wild salmon over farmed whenever you can. ● Nuts. A great source of both protein and healthy fat, nuts are easy to digest and filling. Plus, they can help balance out your blood sugar when paired with carbs. ● Berries. The antioxidants and vitamins in berries can help protect against the oxidative stress that can occur in the body as a result of strenuous exercise. Eat your blackberries, blueberries and raspberries plain, add them to a salad or throw them in a blender with some cashew milk for a smoothie. Sugar. Sure, you might be active enough to burn off the calories, but sugar remains a poor choice for overall health — especially if you’re trying to enhance your athletic performance. Stay away from sweet treats, sugar-laden cereals and, of course, soda. One 12-ounce can of Coke packs a sweet punch — 39 grams of added sugar and 140 calories — that will only slow you down. And while diet sodas may not have calories, their artificial sweeteners are a no-no for athletes, too. 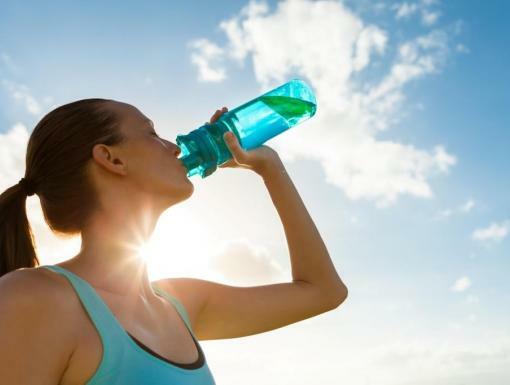 While we’re at it, sports drinks and fruit juices are also full of sugar, so stick with water as often as possible. White breads and pastas. You probably hear about carb-loading before a big game or training day, but processed white flour has been stripped of any nutritional benefits. And because of its impact on insulin levels, you’re likely to experience an energy dip with these foods. Consider zucchini noodles for that pasta sauce, or look for whole-grain pastas and breads that can offer some fiber and vitamins. Alcohol. Alcohol consumption can interfere with your performance, affect your reaction times and even increase your risk of injury. Whether you’re training for a marathon, aiming for the Olympics or striving for peak performance for your own personal satisfaction, nutrition has an impact on your physique — and your performance. Start with these recommendations and keep track of how you perform with changes in your diet. 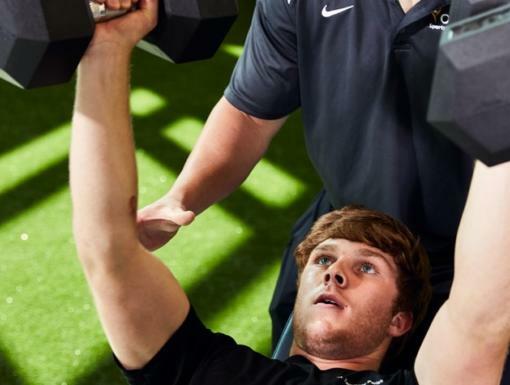 The experts at Ochsner Performance Training provide everything from personalized nutrition plans to pro-level coaching to get you where you want to be — at the top. Start your free trial today!